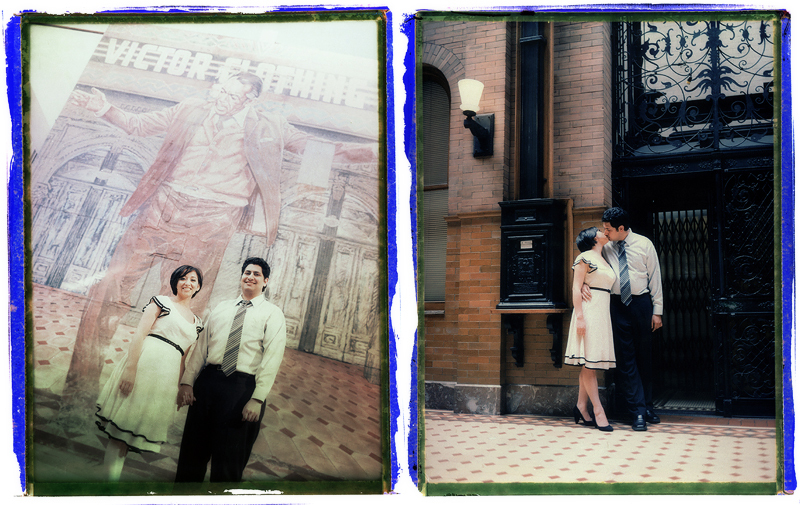 A couple of instant color negs by Frankie, from our all B&W E-Session with Edith & Nima. I love working with creatives! Those are both amazing. You've got that technique down.